The task to connect innovative tech startups with governments has been mired for decades. Typical procurement methods are exclusionary, ineffective and, for the first time in a long while, ripe for change. Or at least this is the hope that has fueled a partnership between the John S. and James L. Knight Foundation and the Barcelona-based procurement platform Citymart. On Jan. 14, Knight, a philanthropy focused on civic technology, announced a $398,000 donation to bring Citymart’s procurement model to four yet-to-be-announced Knight supported communities in the U.S. The funding lasts two years and is intended to cement Citymart’s presence in government by matching funds for procurement projects and seeding research and marketing. Unlike the traditional procurement path — where officials decide a solution and contract a company to provide it — the Citymart model has officials identify a technology need and solicit solutions by way of a “Request for Ideas.” The RFI challenge is broadcasted through Citymart’s diverse network of providers, from residents, to startups to top-tier corporations. A review and elimination process follows, with top contenders selected to be fast tracked through the procurement process and awarded contracts. The service is what Benjamin de la Peña, Knight’s Director of Community and National Initiatives, sees as a possible bridge to “the holy grail” in civic tech — an entryway for budding civic tech companies to touch the billions spent on IT each year. In December, a study by the open data company Accela estimated spending growth to total $6.4 billion in 2015 out of the $25.5 billion spent in external IT solutions. Citymart itself reports that total spending on procurement averages $1 trillion annually in the U.S.
Small municipalities and government agencies are likely to benefit most from Citymart. De la Peña said that unlike past iterations of Citymart challenges — administered in large metropolitan cities like London, Barcelona and briefly in San Francisco — smaller cities might gain access to the innovative offerings now that they are on U.S. soil. Statistics on the Citymart website indicate that a return on investment average of 200 percent from the 50 cities the company has partnered with so far. 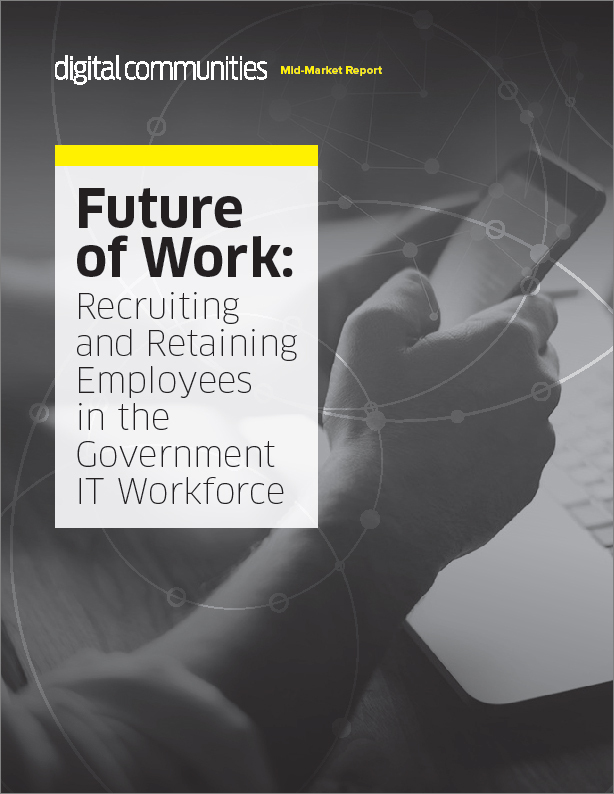 Other claimed benefits include a 10 percent savings for government operating budgets, reductions in redundant procurement purchases, and quicker and more effective solutions. “We think — based on Citymart's experience — that it will open doors for lots of smaller innovative companies who might have interesting solutions, but might not have the resources necessary to comply with the paperwork of the standard procurement process,” de la Peña said. In a Knight release and editorial, Citymart founder and CEO Sascha Haselmayer said governments on average know 3 percent of the solutions available to answer problems. And within that average, many better suited candidates are dismissed through the complexities of policy requirements. When he founded Citymart in 2011, Haselmayer said he couldn’t believe there couldn’t be another way to work around the problem. “Our hypothesis was simple: Could we replace the hundreds of pages of detailed specifications in RFPs with a precise problem statement, explaining the desired result? Fast-forward four years, and more than 50 global cities have done just that with remarkable result,” Haselmayer said. As an example, he highlighted a recent series of challenges conducted with the city of Barcelona. The Citymart procurement advertised a $1.5 million contract for six procurement solutions, and instead of the usual 20 or so vendors who express interest for such contracts, the platform brought more than 55,000 inquiries — without increasing risk to the city. Editor's note: This story is corrected to cite Accela as the company that coordinated the study of open data spending growth with research firm IDC.